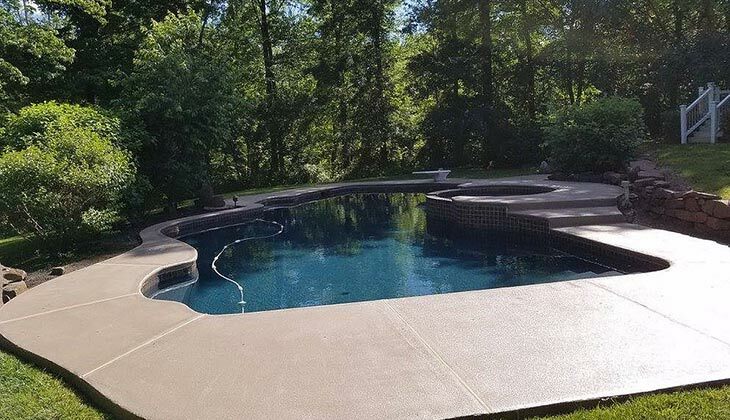 If you are ready to spend this summer outside, then you could benefit from our concrete coatings. Contact us today for a free quote and a more detailed look into the products and services for your decking needs. Come in or call us today at (507) 380-7655.